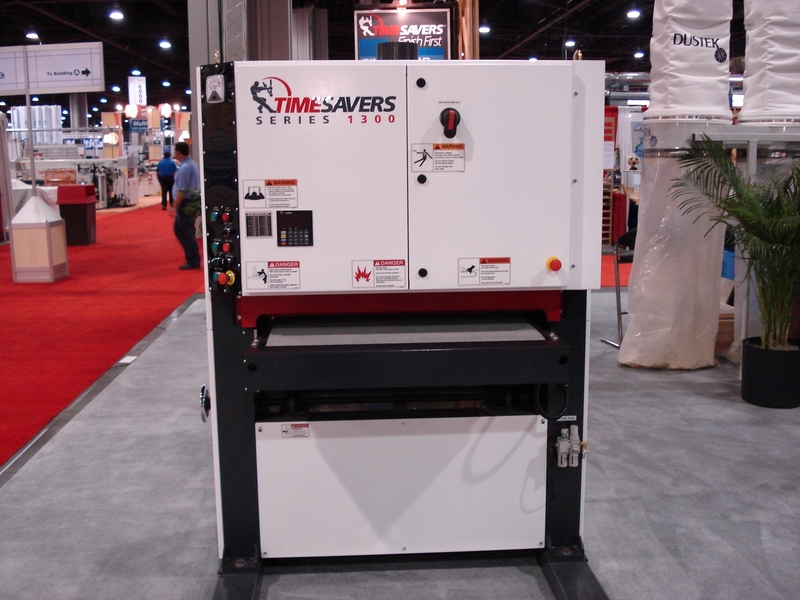 Timesavers will be displaying its Series 1300 sander at Wood Pro Expo Lancaster October 18-19. 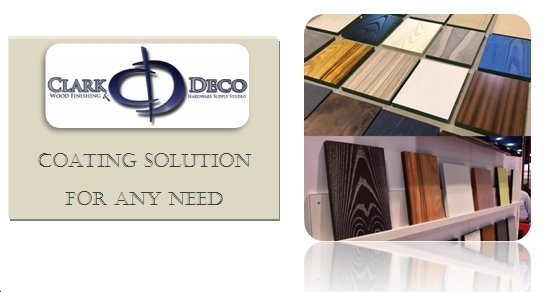 Timesavers will be exhibiting in booth #120 at Wood Pro Expo Lancaster. 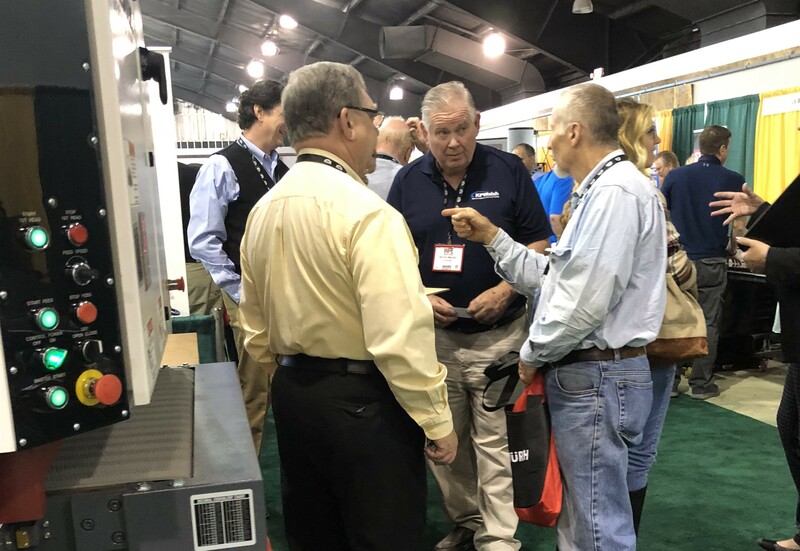 Click HERE to see a full ist of exhibitors.